Polyvore users are reeling at the loss of the website that they loved. 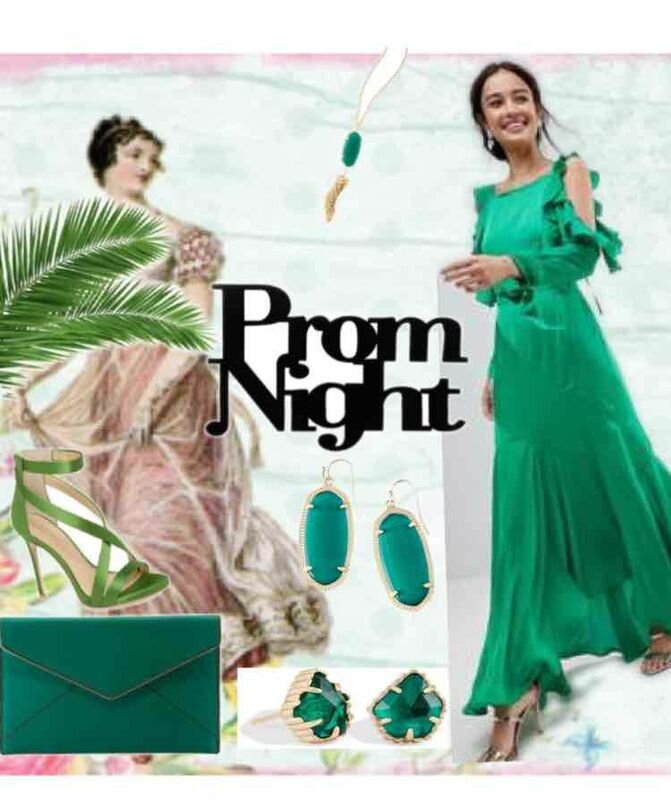 Once a popular way for creatives to showcase wonderful fashion ideas, sets and more, recently Polyvore was abruptly taken down without warning. This left its users devastated and dumbstruck. There is no doubt that Polyvore was more than just a website, but now that it has gone where can its users go? Fashmates is an online retail platform dedicated to providing great tools for creating a truly unique selling and buying experience. We know how important it is to get the right look. As well, we know shoppers don’t time to spend time going from one item to another building the right look. And, why should they when those who loved what Polyvore offered can now find the same great tools on Fashmates? 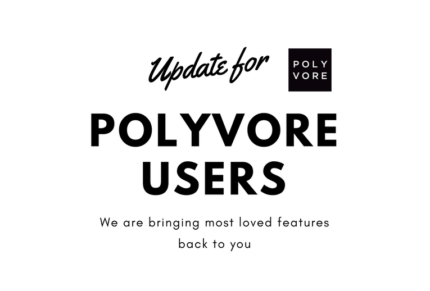 Fashmates know how hurt Polyvore users must feel, and we also understand that part of the grieving process is anger and frustration, but what after that? At Fashmates we are here to help, and it is free. We will take you through the steps needed to import your Polyvore files, including sets, with our live chat option. It is easy and won’t take long. Then you can go back to being creative and showcasing your favorite fashion clothes and accessories.